Super exciting news! 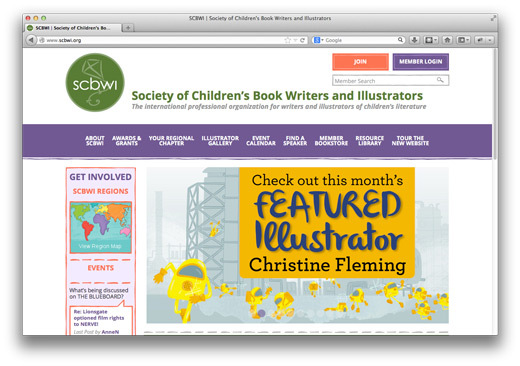 I’ve been chosen as this month’s featured illustrator for the Society of Children’s Book Writers and Illustrators (SCBWI)! I couldn’t be more thrilled and am over the moon to see my work on the homepage and be recognized by such a respected organization. As I mentioned in my previous post, I learned so much and met so many wonderful people at the SCBWI Conference in New York last week and am so thankful for everything SCBWI does for illustrators and authors. 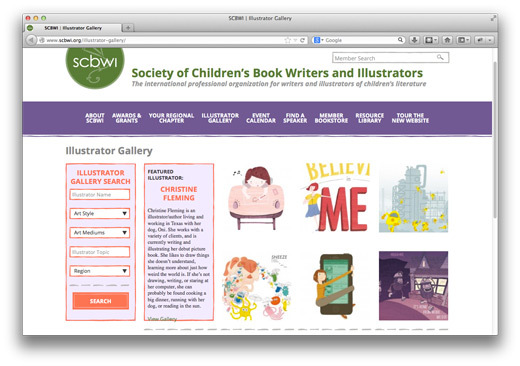 So thank you SCBWI for choosing me as the featured illustrator! 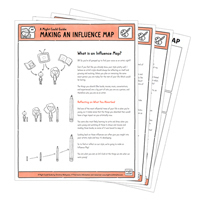 You can click either of these screenshots to go straight to the website and check it out!